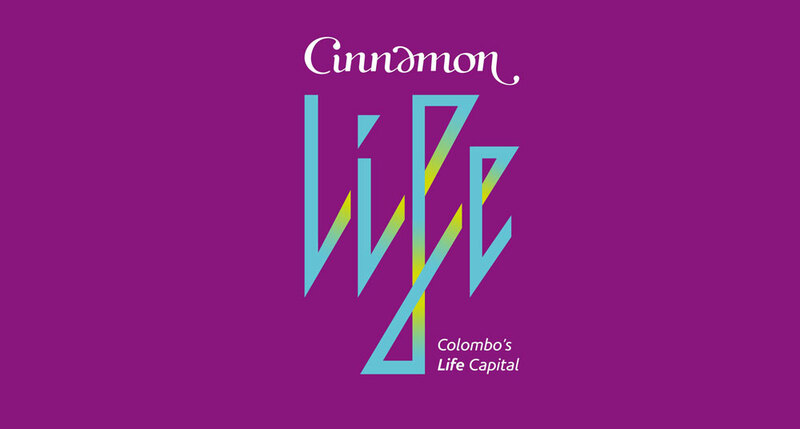 Sri Lanka's largest single private investment, Cinnamon Life will transform the social, cultural and architectural paradigms of Sri Lanka. The synergy between exterior and interior is key to overall experiential characteristics of the project. As Balmond Studio is the architect, it is appropriate that we handle elements of the interior design too. The hotel,​ ​conference centre,​ ​retail,​ ​sky bars will be dynamic spaces emphasising function, progression and innovation. Strong geometric interventions, innovative material choices and bespoke,​ ​custom designed pieces will create a narrative for the interior space. A story of the fusion between past,​ ​present and future.